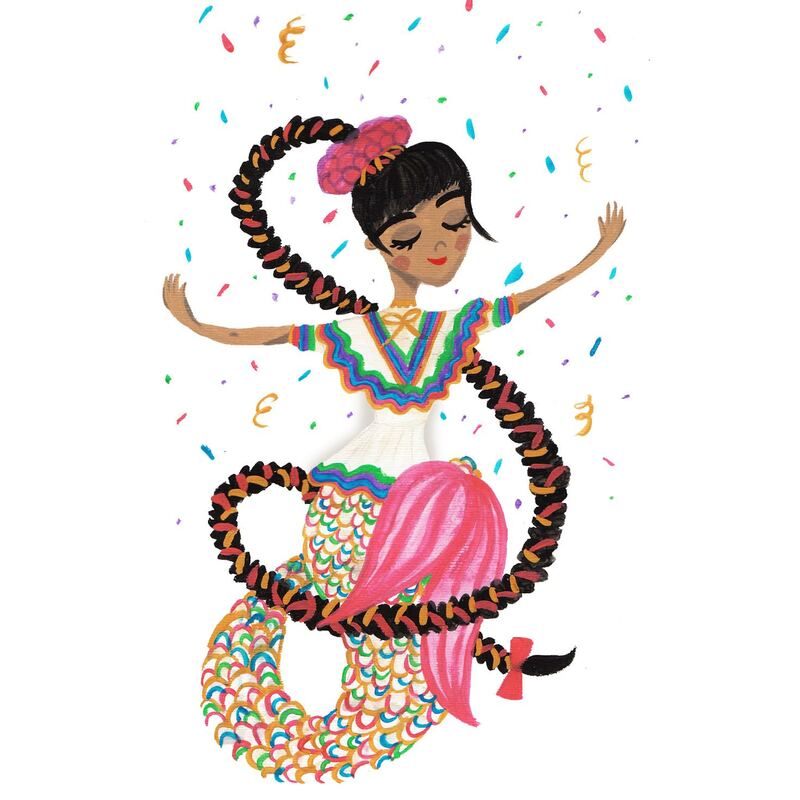 Because mermaids live in Mexico, too! This has to be one of the best holidays. Because margaritas! 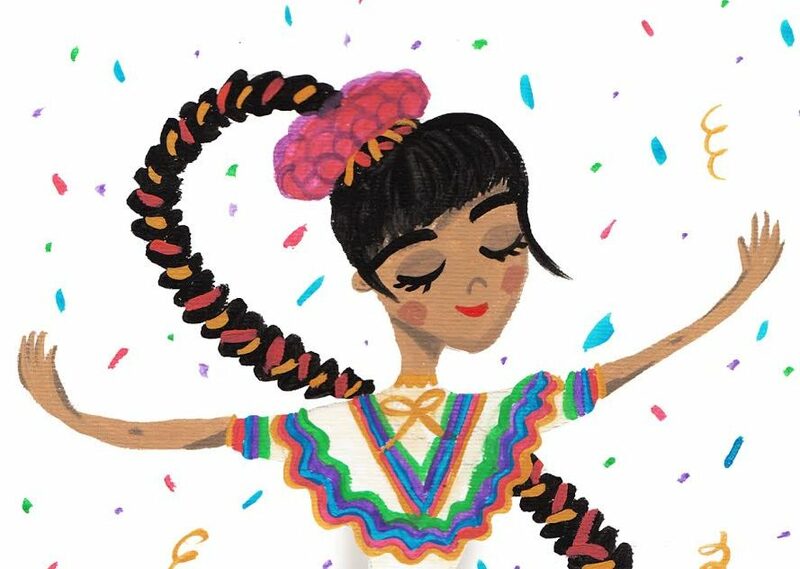 Yet, contrary to what we’re used to hearing, Cinco de Mayo is not Mexico’s Independence Day. On this day — but in 1862 — Mexico won the Battle of Puebla against the French (one of the many battles they had to fight in opposition to invasion). But that doesn’t mean we can’t drink some tequila and eat some tacos to celebrate Mexico’s existence, and their beautiful culture and colors! We hope you celebrate this day and have lots of fun! If you wanna know more about this date, be sure to click here.